Carol Huston, writing on the The Impact of Emerging Technology on Nursing Care: Warp Speed Ahead identified seven emerging technologies that are changing the practice of nursing. In it, she stated that the benefits of non-invasive*/minimally invasive* tools generally resulted in lower patient risk and cost. However, the rate at which these are being introduced makes ongoing competency** a challenge for nurses. enable person-centred care and be cost-effective to support the continual budgetary measures. • the advantages of the different items working together providing a safer, integrated approach to both patient and their carer i.e. 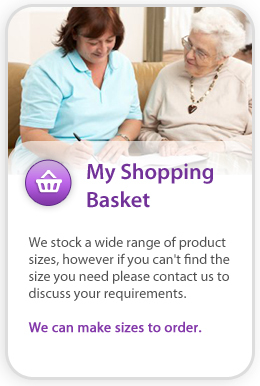 providing better user and caring experience. For all emerging technology providers, the challenge is not only to develop awareness of the added advantages of the new products to care givers but to justify to those responsible for ordering and budgets the need to change. the challenge of spreading change and innovation to improve the quality of care delivered by health services, and in ensuring their long-term sustainability. In it, he discusses that nearly every problem has been solved by someone, somewhere and the challenge is to find out what works and scale it up. Summing up, Warburton said, “We will always need new ideas to accelerate improvements in the quality of health [and social] care. But perhaps some of the greatest potential lies in the application of what we already know – maybe it’s not always bad to be a copycat”. At Phil-e-Slide, we’ve seen the power of “copycats” replicating positive change through the growing number of recommendations and adoption of the Biotechsis inbed care management system across the health and social care community. Yet, the fragmentation of both health and social care provision and the health and social care industry’s ordering/payment systems means that the nurses and OTs who are wanting to use it often need to wade through mountains of ‘red tape’ in order to justify the change and ultimately achieve that result. 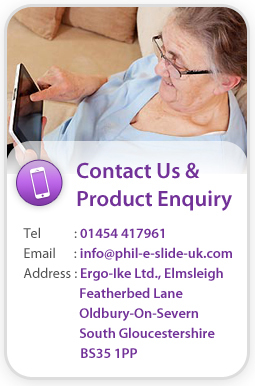 To discuss how the technology within the Biotechsis “inbed” Care Management System range can enhance your organisation please email info@phil-e-slide-uk.com or call 01454 417961.